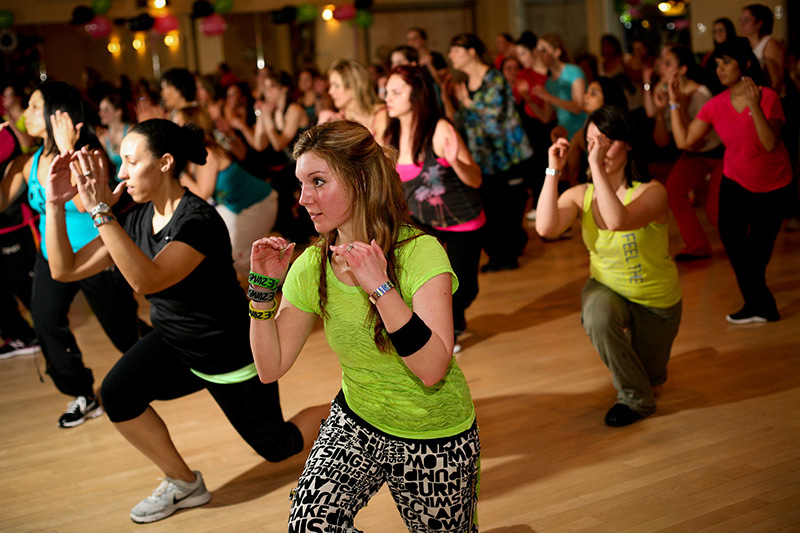 What is Zumba??? It is a great way to exercise and have a lot of fun at the same time. 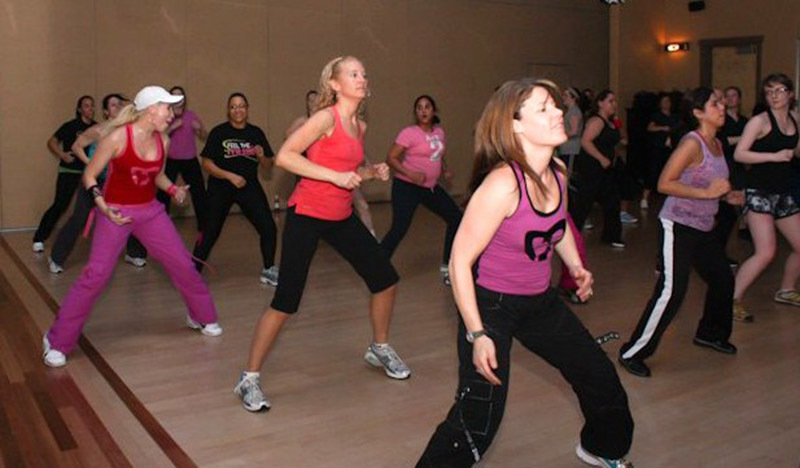 Phoebe Flanagan's routines feature aerobic/fitness interval training with a combination of fast and slow rhythms that tone and sculpt the body. 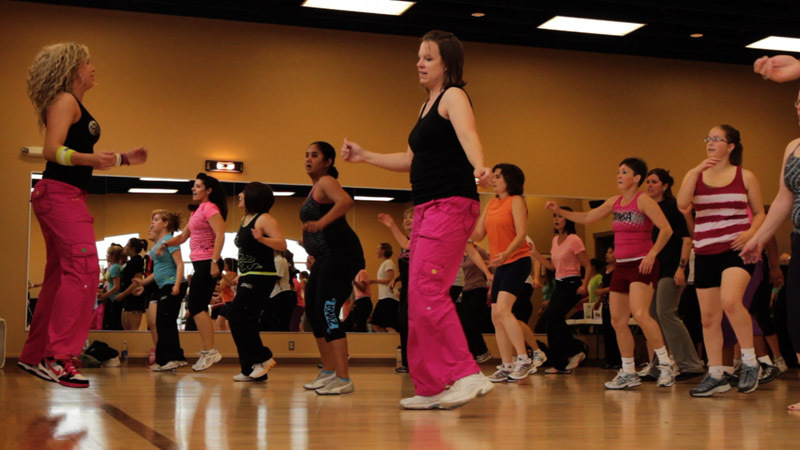 In this high-energy class you can expect to do some basic moves from salsa, merengue, cumbia, reggaeton, samba, hip-hop, belly dance, flamenco and much more! Scroll down for photos! 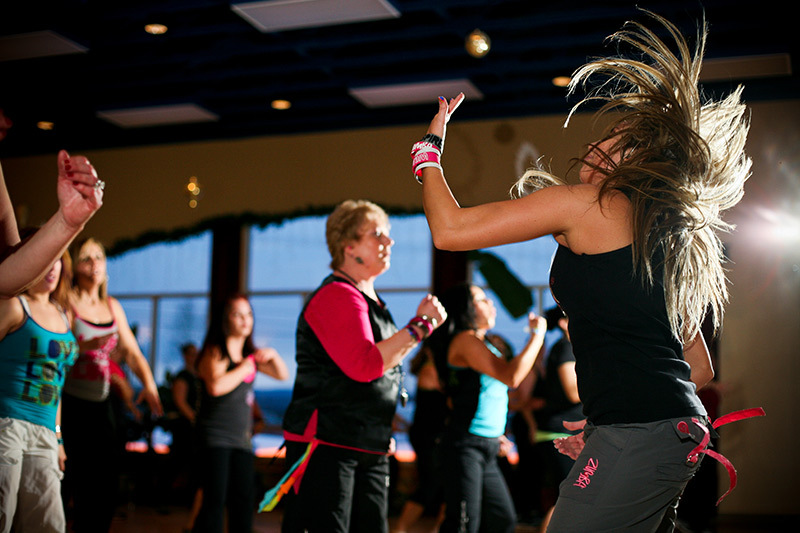 If you have any questions, or to sign up for Zumba classes, please contact Phoebe at 907-687-4675 or use our handy, secure contact form.